Having your wisdom teeth out feels a lot like a rite of passage. About five million people in the United States go through this process every year. 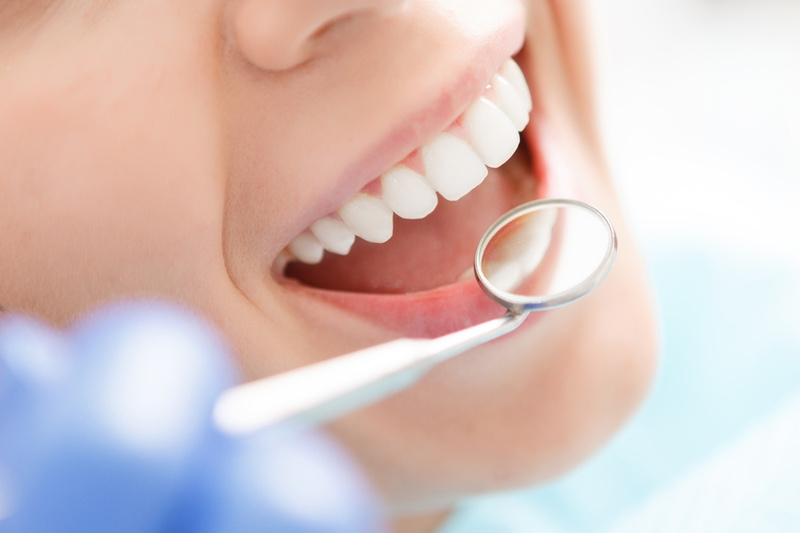 Wisdom tooth extraction is a fairly simple outpatient dental procedure done by an oral doctor. Many people experience impacted wisdom teeth. This is also called an “ingrown tooth.” This happens when there is not enough space in the mouth for the tooth to develop the way it wants to. If you are suffering from an impacted or ingrown tooth, there are some things you can do at home to make it feel better before you are able to go through a wisdom tooth removal. Get some gel to numb the area. You can get these medications over the counter at just about any pharmacy. Most of these contain benzocaine, which is a topical anesthetic. Make sure you pay attention to the instructions on the bottle. These can be used throughout the day to help you deal with the discomfort from your wisdom teeth. Try some anti-inflammatory medicine. Part of the reason that an ingrown tooth may hurt is because the area has inflammation. You can reduce the amount of pain you feel if you reduce the swelling. This can be achieved by taking an over the counter anti-inflammatory medicine such as ibuprofen (Advil) or naproxen sodium (Aleve). Ice the area. Using a cold pack (ice pack or bag of frozen peas) can also help with the swelling and pain associated with wisdom teeth. Never put this directly on your skin and do not leave it on for more than 15 minutes. You can repeat this throughout the day but make sure you give your jaw a rest. Get some coconut oil. This has so many uses around the home that it is hard to think of a good reason not to have it around. One great use for this versatile substance is to help with tooth pain. Take a small amount and rub it over the trouble area. This acts a lot like benzocaine on your tooth. Rinse with salt water. Take some salt and dissolve it in warm (not hot) water. Rinsing your mouth with this a few times a day can help alleviate some of the pain associated with the wisdom teeth. In 2010, research was done on this treatment and it was discovered that this mixture can kill mouth bacteria, which helps with pain. If there is a lot of bacteria around the wisdom teeth, that can be a cause of the pain. Try some tea bags. Herbal tea bags have been found to help with pain people feel before a wisdom tooth surgery. What you do is brew a cup of tea with some herbal tea bags. Wait until the tea bags have completely cooked and then place them over the painful area in the mouth. It has been found that herbal tea has both anti bacterial and anti inflammatory properties. Both of these can help when an ingrown tooth starts to hurt. Try cloves. Cloves can numb an area. Take a clove and place it on top of the ingrown tooth. Do not chew the clove but press it against the area that is hurting. Another way you can use cloves for tooth pain is to get some clove oil. Wet a ball of cotton with the clove oil and apply it to the area that hurts. This is also a lot like the coconut oil or topical anesthetic. Onions may also help. Research into onions has shown that they also have anti microbial and anti inflammatory properties that make them effective at combating pain from impacted wisdom teeth. Cut a piece of an onion. Place that on the tooth area and bite down. You can chew it until the pain starts to recede. If your wisdom teeth are coming in and you need to have them removed, the process can produce some discomfort. When you have an ingrown tooth, it makes sense that there is some pain as there just is not enough room in your mouth. The very good news about this is that there are a lot of ways to help you deal with the pain and discomfort associated with it.